Plus500 is one of the leading online "Dealing Desk" brokerages in the world. The company offers CFD trading on stocks, commodities, indices, currencies and more. Plus500 offers very low spreads across some of the major currency pairs. 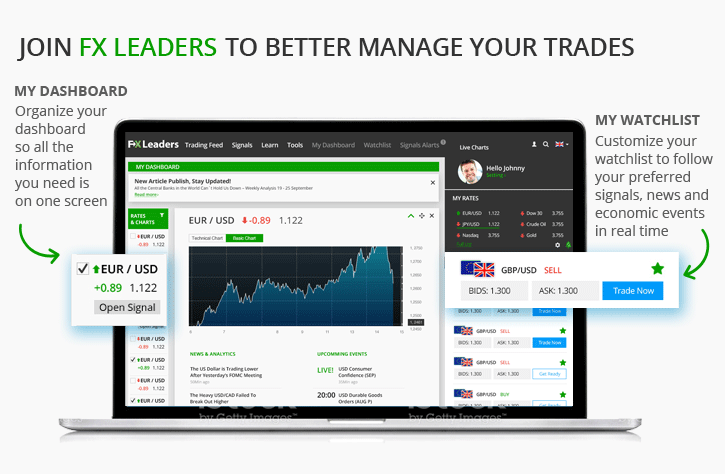 When it comes to their trading platform and tools, Plus500 offers a superb user experience. Plus500 is a highly reputable and reliable broker, listed on the London Stock Exchange. 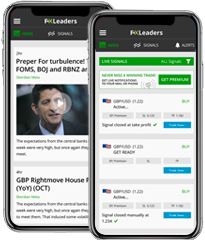 An intuitive and easy to use platform with user-friendly trading tools. No time limit on demo accounts! Practice as much as you want. Fast and easy deposits. withdrawals and account opening. Available 24/7 via email and online chat in multiple languages.